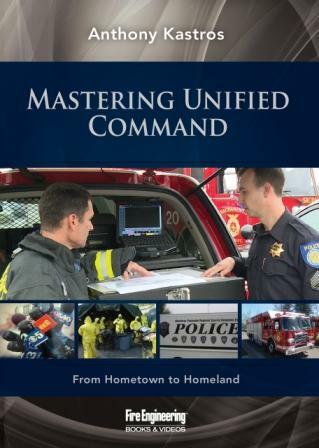 Homeland Security Presidential Directive 5 (HSPD-5) calls for development of the National Incident Management System (NIMS)...a consistent yet flexible nation-wide framework for managing all types of domestic incident at the local, state, and federal levels of government. 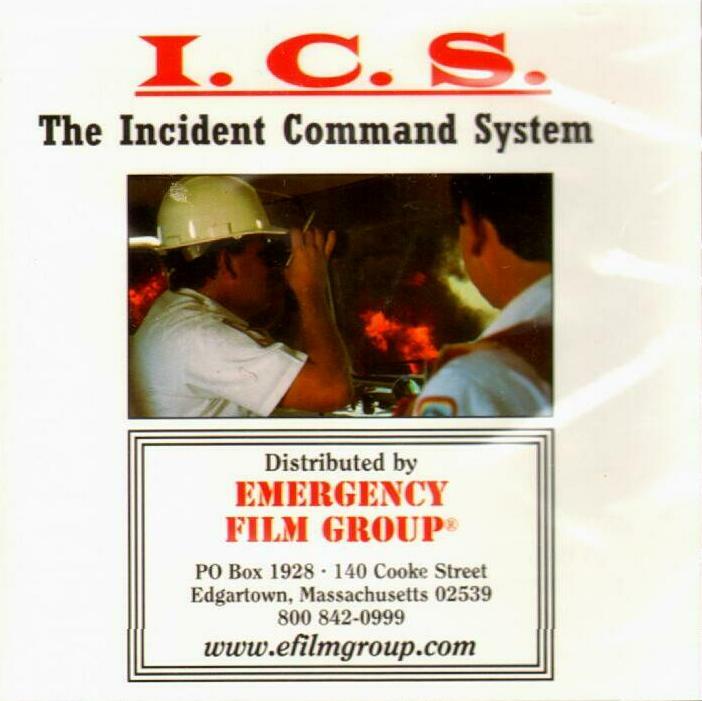 ICS (the Incident Command System) is a core element of NIMS. 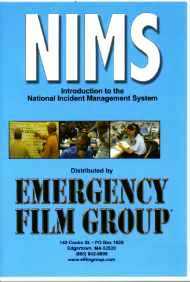 Response organizations are required to adopt NIMS in order to receive federal preparedness grants. 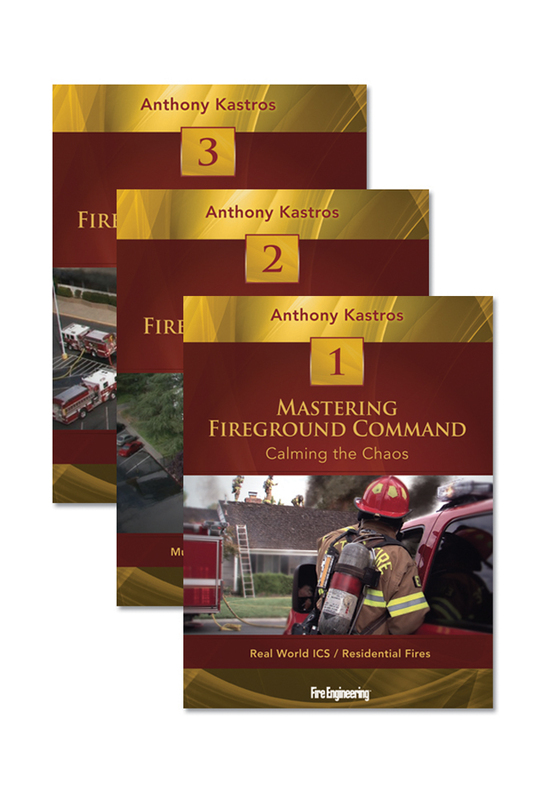 Designed for law enforcement, firefighters, emergency managers, emergency medical personnel, government agencies, the military, security, and facility management personnel who may respond to incidents or be involved in joint response operations. 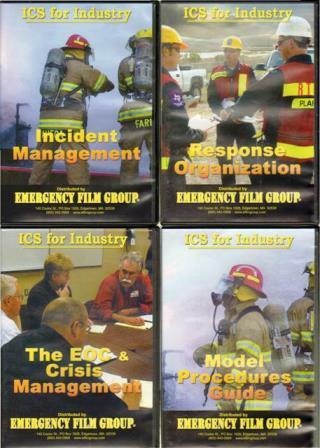 Included in the package is a Model Procedures Guide which assists organizations in developing their own incident command system. The Guide describes typical ICS structure and portrays how it is expanded. Checklists outline the roles of each major player. Sample tactical worksheets are also included.